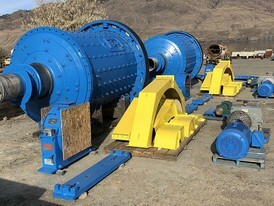 Savona Equipment is an ore processing equipment supplier worldwide.We have a full inventory of equipment for mining and milling operations. 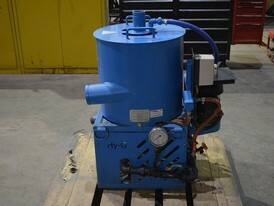 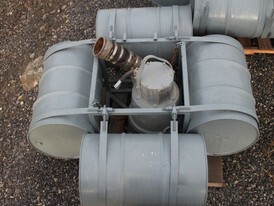 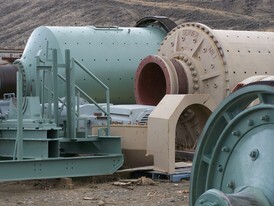 Our refurbished processing and mining equipment will be supplied ready for service. 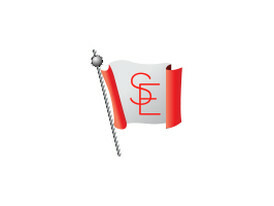 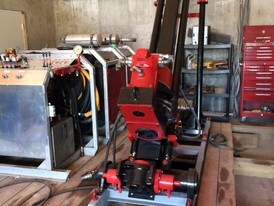 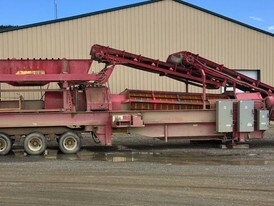 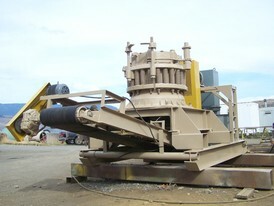 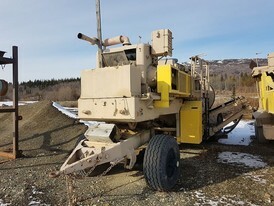 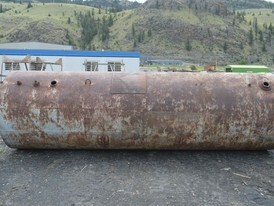 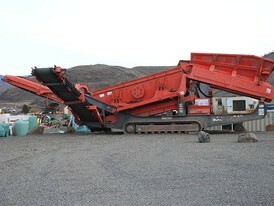 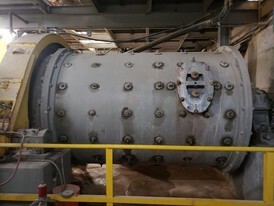 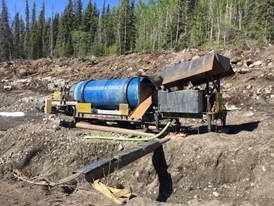 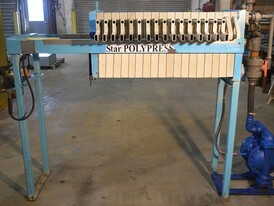 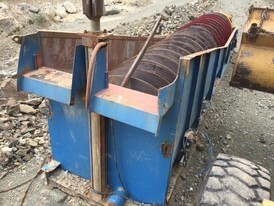 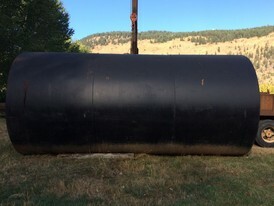 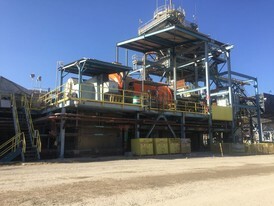 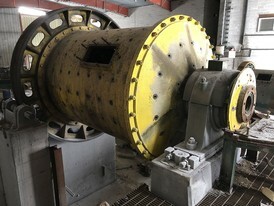 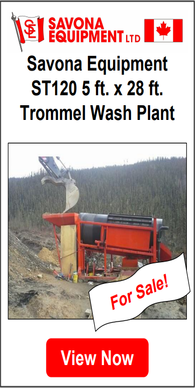 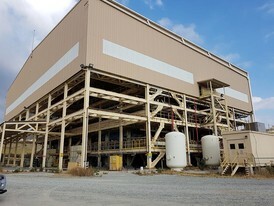 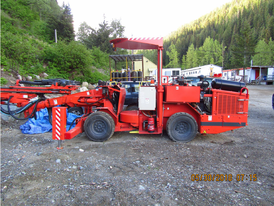 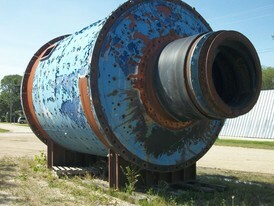 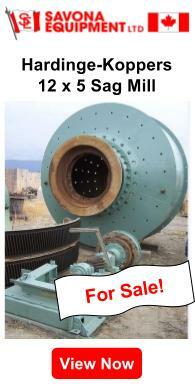 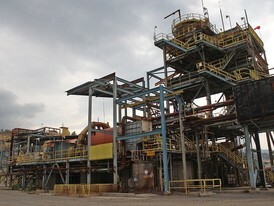 Below is the featured equipment for precious metals ore processing. 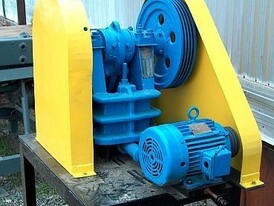 Mineral processing equipment is updated daily, please contact us with your requirements.